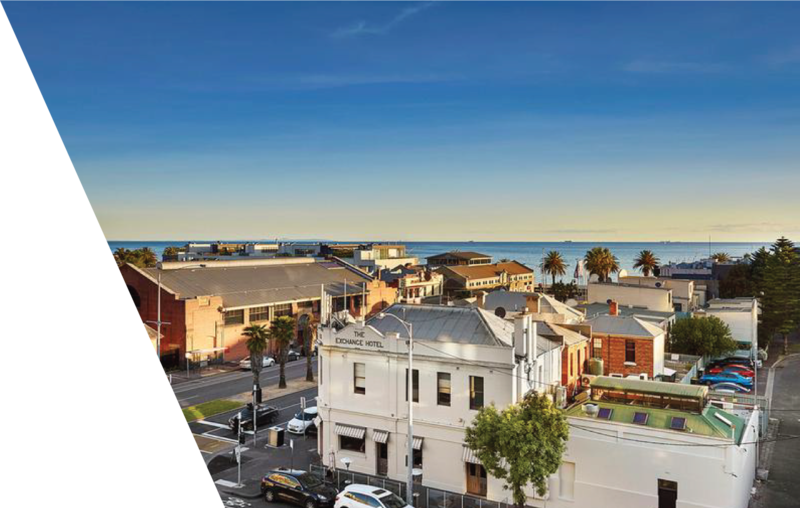 For over 10 years we have proudly serviced Melbourne with a wide range of products and services that assist the community to meet both their Residential and Commercial security needs. Our team of experienced professionals are proud of the exponential growth the business has achieved, predominately through a dedicated approach to finding the right outcome for customers. We are aiming to expand with a growing fleet of vehicles and several specialist locksmiths now servicing the Balaclava area with the most advanced hardware available. Moreover, our commitment to the ongoing training and development of our staff ensures they are kept up-to-date with the latest technologies and in turn present our customers with the best possible solutions. Our certification ensures that we are strictly governed to meet international standards in service.